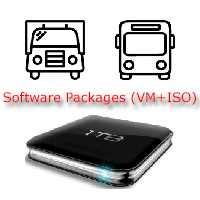 Impact DVD gives you the possibility to search and read Service and spare Part information from Volvo Group. The Impact DVD is a real stand-alone solution of Impact Online. All information is stored locally on a server or hard drive and there is no communication to other systems. Impact DVD will expire on 01/07/2019, after that it is needed to set the PC clock back if meanwhile there is no patch.